Ghosts are woven into the very fabric of life. In Britain, every town, village, and great house has a spectral resident, and their enduring popularity in literature, art, folklore, and film attests to their continuing power to fascinate, terrify, and inspire. 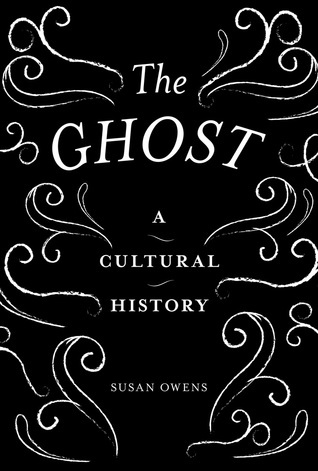 Our conceptions of ghosts—the fears they provoke, the forms they take—are connected to the conventions and beliefs of each particular era, from the marauding undead of the Middle Ages to the psychologically charged presences of our own age. The ghost is no less than the mirror of the times. Hope you enjoy it if you get it. I found it interesting.